The notebook will be priced competitively against the latest XPS 13, Spectre 13, and Yoga series of thin-and-light ultraportables. Launched late 2017 in Japan with Intel's 7th generation of ULV U-series processors, the 13.3-inch Vaio S13 Ultrabook will be making its debut in North America on February 12th complete with refreshed Kaby Lake-R options. 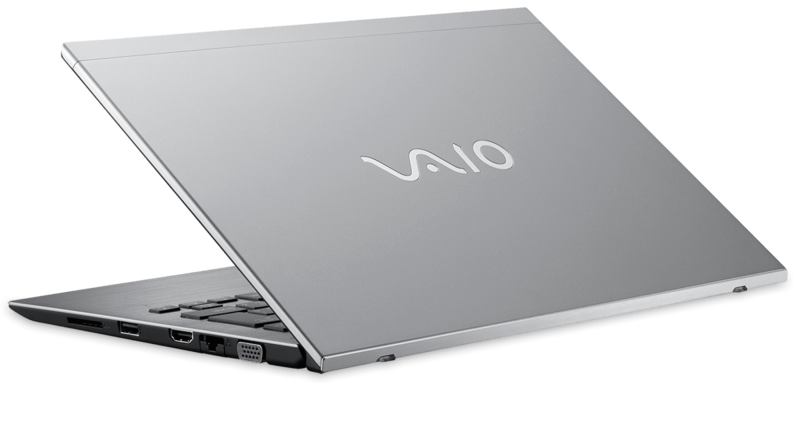 The announcement is noteworthy as the Vaio brand had been growing increasingly uncommon overseas ever since Sony sold its then waning PC division to another Japanese conglomerate. Physically, the Vaio S13 chassis remains identical to the previous iteration including its magnesium alloy design, port selection, FHD display, and 1.2 mm key travel. 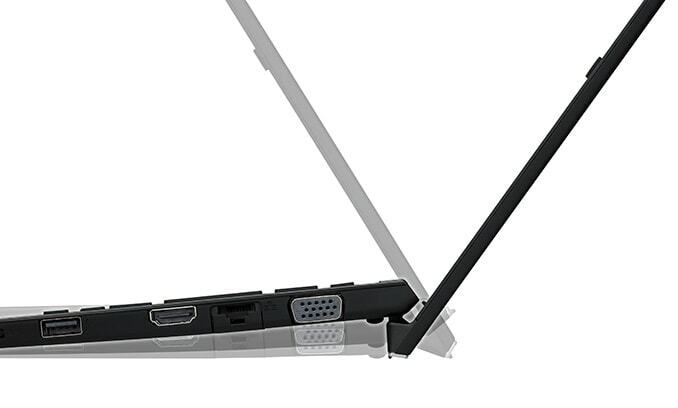 The "Tilted Keyboard" feature that is essentially analogous to HP's "hooked" lid design on the Pavilion and Envy series is returning as well. Interestingly, the manufacturer is foregoing USB Type-C in favor of the aging VGA port likely to appeal to more traditional business users where legacy video-out is still widely encountered. The lack of 4K UHD, touchscreen, and dedicated graphics cement the S13 as a standard no-frills Ultrabook. 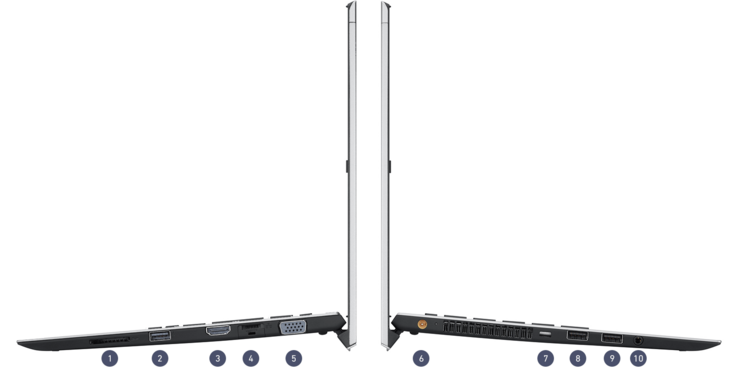 The system is even lighter (1.06 kg vs. 1.22 kg) than the popular XPS 13, though it remains to be seen if it is any stronger or brighter for better outdoor usability. Vaio US is currently taking pre-orders for the S13 with the lower-end Core i5-8250U/8 GB RAM/256 GB SSD configuration set at $1200 USD up to the highest-end Core i7-8550U/16 GB RAM/1 TB SSD configuration set at $2200 USD.